In this episode, we go over a version of the Monomyth using Dan Harmon’s story circle. 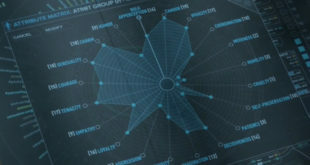 Credit: storybinder.com A great place for indie film productions to find scheduling tools, devices, and equipment – as well a fantastic industry-related blog. 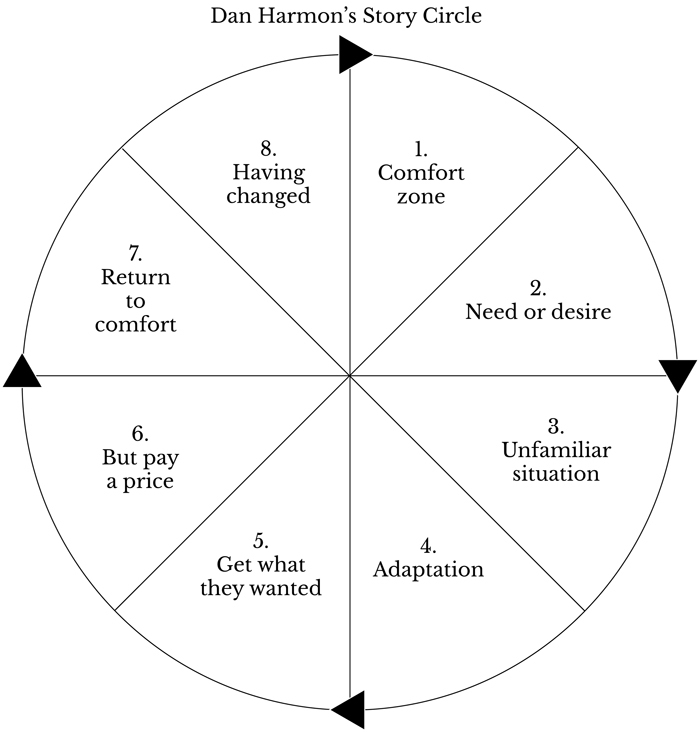 Watch here for a breakdown of Dan Harmon’s Story Circle using The Dark Knight as an example. By now, you should be able to see the story patterns of the Monomyth almost everywhere. While some may consider it derivative, as it’s formulaic and rehashed again and again: it does provide a general outline. Still, take it with a grain of salt, as Monomyths and Story Circles are simply a way to provide structure for your stories. Obviously, there are proponents for and against it, but for the sake of wanting to tell a story, they’re tremendously helpful. They’re great at preventing yourself from getting lost or meandering your plot, hitting the wall, and giving up on your writing. Personally, a MAJORITY of the writers I have met in the past – quit before they created something truly substantial. I don’t think I’m alone in this statement either. Think back and ask yourself, how many times have you met someone with a story to tell? Someone who is willing to give ideas, though not actually sit down to write the story? How many people have you met in your lifetime, that claimed to have a groundbreaking movie, comic, or novel in mind… but never actually gave it the time of day to create that story? I can’t speak for you… but I will say, for me, I’ll say it’s the majority. Which is why structure is so incredibly useful. It helps prevent people from giving up when the story inevitably gets hard. It all comes back to Joseph Campbell’s Monomyth and the idea that stories are universal, and that there’s an inherent structure to all narratives. Is this true? I don’t know, but personally, Monomyths help me get by through providing a structured template in order for me to FINISH my stories. Something, I think most writers struggle with. Still, it’s only a template – one very open to customization, as this Dan Harmon proves. 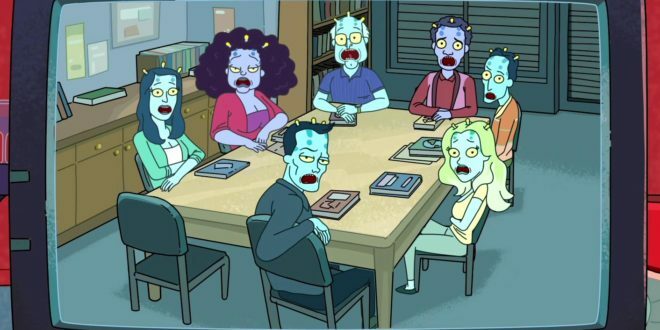 The story circle was created by Dan Harmon, the creator of such pop cultural gems such as Community and Rick and Morty. 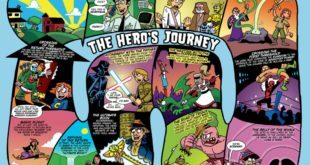 It’s a streamlined version of the Monomyth that changes a few critical elements – though essentially, streamlines the purpose of the process. The eight steps are listed below, as well as explanations for everything in its simplest terms by Dan Harmon himself. This is where you introduce your world and protagonist. You can mess around with a little exposition and have some fun or dramatic beats here to sell the emotional tone of your story, but you really need to make your main character likable and relatable here. To be blunt, many studio script readers will read only this section and your ending. They want to see how far your journey goes and to what degree of change your little universe unfolds. If you can sell them here and at the end, they’ll bother reading the middle if you can hook their curiosity. Is where we address the change of some sort. Whatever the reason, something happens which gets the story unfolding. Sometimes, your character might be hesitant and Refuse The Call, and sometimes, The Mentor will come along and help push them forward. Regardless, the point is something is wrong with your universe and your protagonist must change this. Whatever this is, must also be easily understood to your audience – otherwise, they’ll be less sympathetic to your protagonist’s cause, and you’ll lose them just as the story is beginning. This is the moment of your story where the journey begins. It’s the first step, situation, or element outside of our character’s zone of comfort. It’s the point of no return and the first step into a bigger world of experience. Expect awkward and/or comedic beats here; or the first death in a horror movie; perhaps even, the first heart-wrenching moment in a Drama. The point is: this is the beginning of change. This section continues down the path set-up in part three. Here we usually meet some secondary characters, or perhaps even, get to know the inevitable romantic interest. If anything, let the audience know your immediate supporting characters, better in this section. 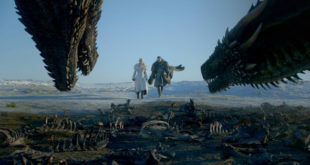 We can also see a bit of rivalry or have a small clash with the antagonist – perhaps even introducing them in this segment if they haven’t been introduced yet. This is Blake Snyder’s ‘Fun and Games’ section in Save The Cat. ‘The Road Of Trials: Allies, Tests, and Enemies’ section of the Monomyth, which is a very befitting title, as this is what you’re showcasing here. If part three didn’t sell your story, this section certainly will, as this is where a lot of the trailers of your movie will be featured. This is the reason you go to watch this film: So, sell it, and sell it well. Dan Harmon really loves this section. From what I’ve read and watched about his works, the ‘Meeting with The Goddess’ seems to be his favorite of all the segments. This is the midpoint of your story – the exact opposite moment from when your story began in part one. This is the promise of the premise of your TV episode. The beginning of the journey’s alleged “End” if you may, though is just the first step in getting what your protagonist needs. Everything your character has wanted since the beginning: they find it here. There’s also a small degree of ‘temptation’ and the promise of a ‘happy ending’ showcased – however, it doesn’t come easily. There must always be a final trial involved. This is the prize in front of your protagonist, so it’s inevitable that there will be a dragon (literal or metaphorical) of sorts. Depending on your story, this takes on many faces: The love interest’s potential romance reciprocated, the answer to all of the mystery’s questions, the alleged showdown leading to the ‘defeat’ of the story’s villain, the return to status quo of the town or city, or the highpoint just before the fall of a tragedy. This is the prize itself. This is your protagonist acting and executing on what they realized in part five. It’s also the fulfillment of the needed change in part two. However, a lot of the times it takes sacrifice and coming to terms with the demons of their past (Expect a death scene here. Or a set-up, to see the mentor sacrifice themselves for the hero, here). 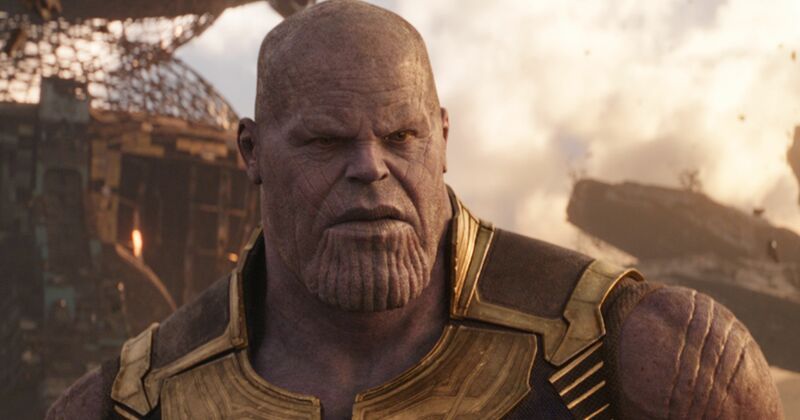 This is where we see Thanos sacrifice Gamora for the Soul Stone. The moment the monster or serial killer allegedly dies or when true love becomes actualized in a romance. This is where your hero embraces becoming the legend that their story is supposed to be. It is also where we gift them with all they’ve ever wanted. This is the act of returning home with ‘the gift’ in hand. Whatever victory we had in part six, we need to bring it with us to ‘the world before’ in part one. If part three was leaving the old world, part seven then, is returning towards it. However, getting back is never straightforward. You usually see chase scenes here, or a timer set to go off, as the point is to build tension as we try and escape. Sometimes the flight is less literal and more internal. It could be mastering a skill of some sort, or a training montage meant to build-up the protagonist’s newfound abilities from part six, in order to defeat the actual ‘villain’ in part eight. It could also just be accumulating all the parts together, usually with help friend friends or secondary characters, in order to resolve the actual big conflict. Think of it this way: if part six was self-actualization (or becoming your true self), part seven is bringing us to the forefront of the ‘world before’ so that the better, stronger, self-actualized ‘you’ can save whatever what was wrong. This is the ‘Master of both Worlds’ segment where the hero saves the day, the knowledge of how to save the farm is bequeathed, the Death Star blows up and celebratory libations are had, and things end happily ever after. If part four is the trials and supporting cast introductions, part eight is the mastery of the trials and supporting cast resolutions – including the love story (if there is on). Depending on your story structure, it can also just be getting home after having had the victory back in part six. Again, it’s role depends on how you’d written the story arc, though never-the-less, suits and satisfies both needs. I’ll mention this briefly here as it’s the Jungian theme in Monomyths that I didn’t talk about during the last lesson, but is also featured briefly in Dan Harmon’s story circle. Now, if you were to draw out the story circle, you should see it divide evenly. In the analysis of the Story Circle listed above, I mentioned that the different parts of the eight steps contrasted each other: 1-5, 2-6, 3-7, 4-8. According to Jungian psychoanalysis, there is a difference regarding the duality of adventure its rhythm. A cycle of death and rebirth. Truths that can be revealed only within the journey of self-discovery. The light and dark sides of the self, and the necessity to bring the two halves together – through the experience; hence, The Hero’s Journey. Represent life, consciousness, and order. It’s the life cycle being reborn – including and incorporating, the themes of bequeathing life (Also known as: Children, Family, and Legacy). The patterns of seeing a living thing grow and breathe (Think Simba from the Lion King). This is where we consciously know about nature, ourselves and our routines. The humdrum of our day-to-days gone by, structured within an ordered universe. This is our control over the situation, our conscious view of the world, but most importantly, this is for all intents and purposes: Life. Yet, as good old Thanos was saying: what happens when life continues to grow uncontrolled? 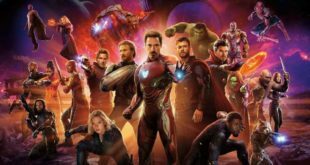 In a strange way – the Hero’s Journey is a cycle that perpetuates the Mad Titan’s Vision, though with a lot more storytelling and free agency involved, which then makes it okay! Because in the end, you can’t allow life to grow uncontrolled, nor keep a perfectly ordered utopia – it can’t all be the light – existence, in fact, needs darkness. It needs to throw in chaos and death and the uncomfortable – in order to conjure a necessity to change. Represents death, the unconscious, and chaos. It’s what happens to our lives after the loss of someone important to us. The death of a part of ourselves of who we are or who we once were. Death is change. Change is scary. It feeds into our fears about what we don’t know, or even worse: are too afraid to know. These are the questions rooted and festering within the unconscious mind. These are the great secrets we can only learn via living and dying, self-destruction, and the desire to break the routine. The darkness within represents chaos by embracing that which is unfamiliar, yet also, holds truths our structured and ordered world has yet to understand. For only the journey takes us to the fountain of wisdom and rewards us with a newfound gift of appreciation of life. For all intents and purposes, this side of the circle represents the end of things, but also, the promise of a newfound knowledge or change. The dark side represents the death of the old ways. Alright, this one will be your hardest test to date, so I leave you only with this single exercise. Now that you know about monomyths and story circles: create a story circle for your story. This is the most important exercise out of all these lessons, as from here, you’ll use this story circle to outline a treatment, then use that treatment, to write your actual screenplay. Remember to use what you’ve learned to determine what type of story circle you’re creating – create a logline even, to help ground your writing. Use your voice to see what you’re trying to say. Thankfully, you’re not going at it alone: use the tools that you’ve created in these lessons to help you with this process. This is where your worldbuilding and character sheets tremendously help you. That’s all for this lesson. 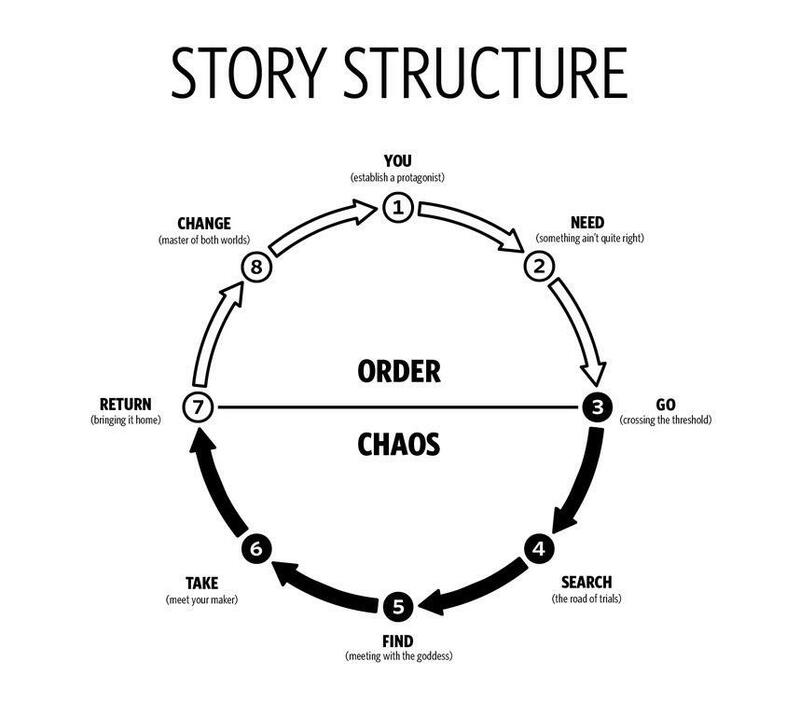 Next week, I’ll go over how to turn your story circle into a treatment, which is basically: a detailed outline of your screenplay. After the treatment, we’ll get into lessons about writing the screenplay – including formatting rules.